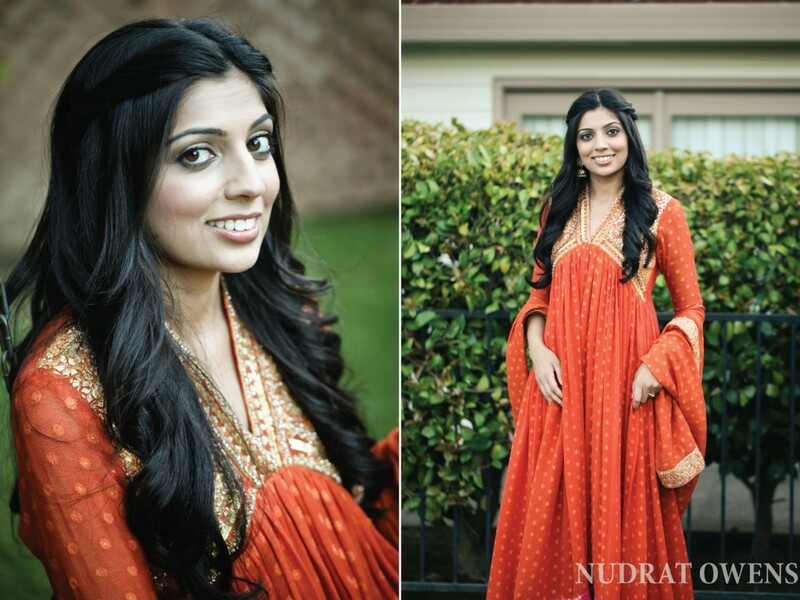 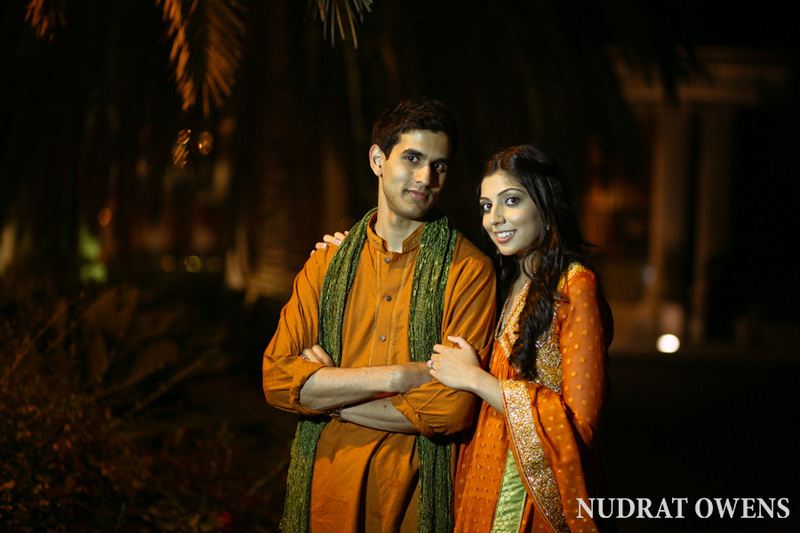 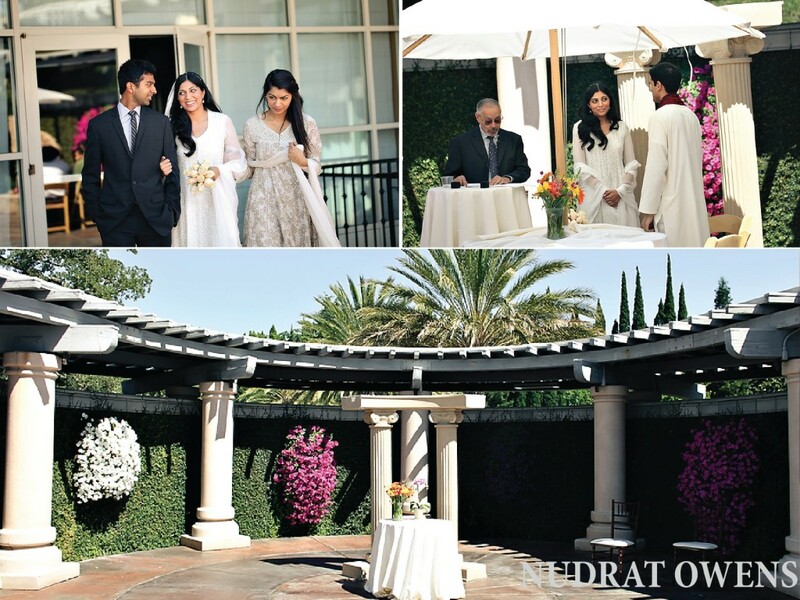 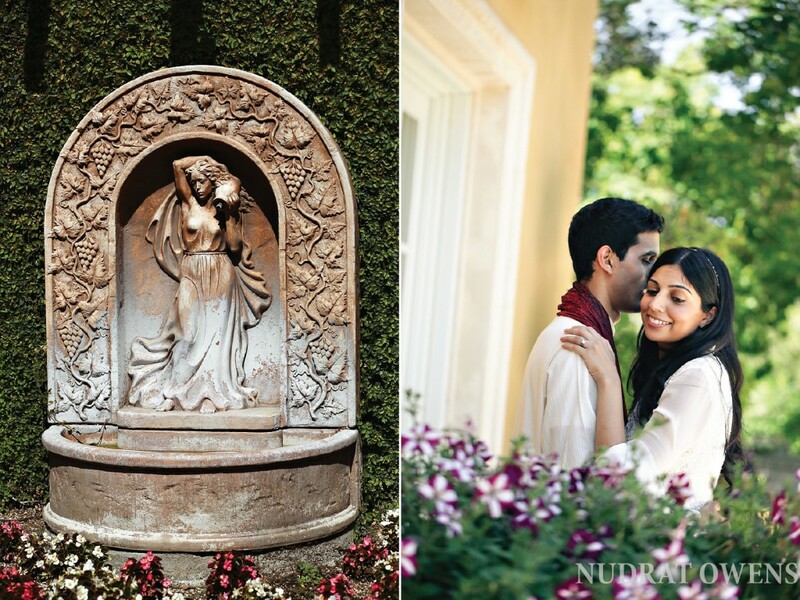 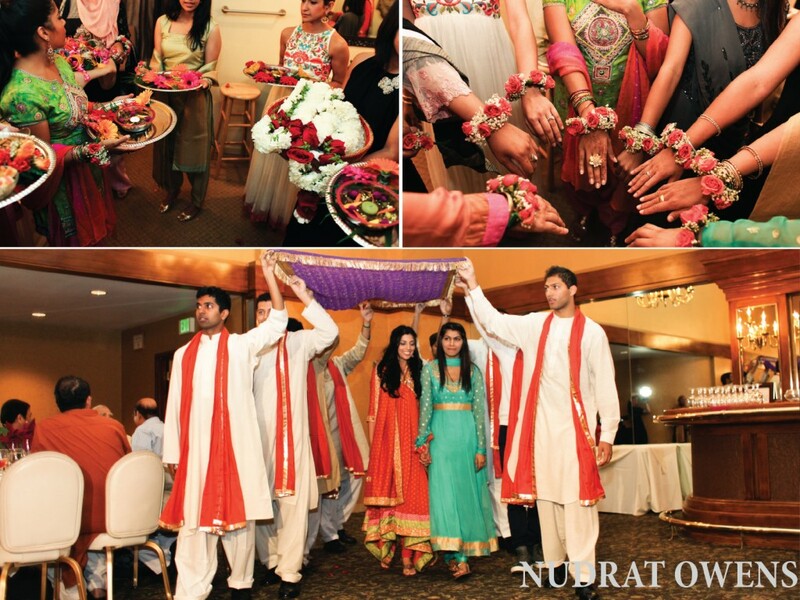 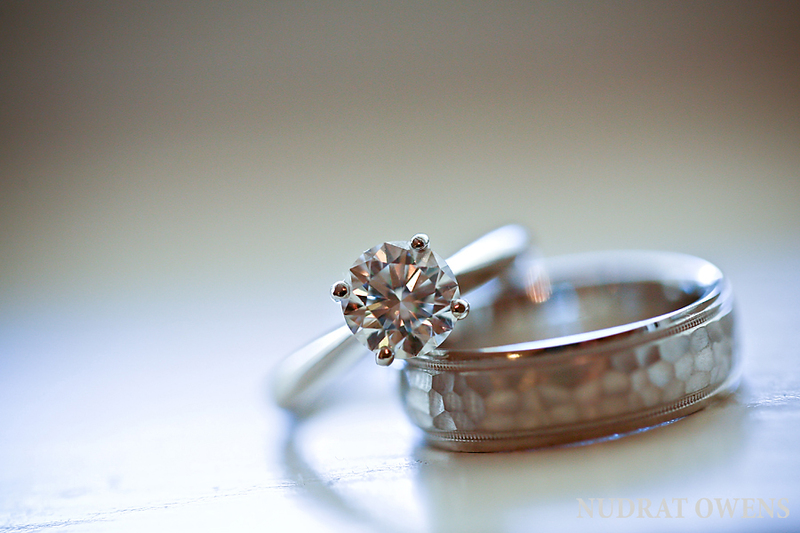 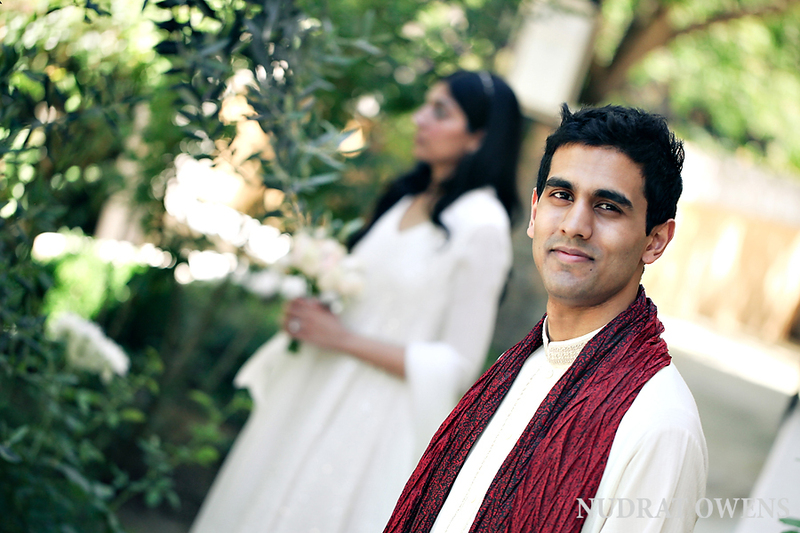 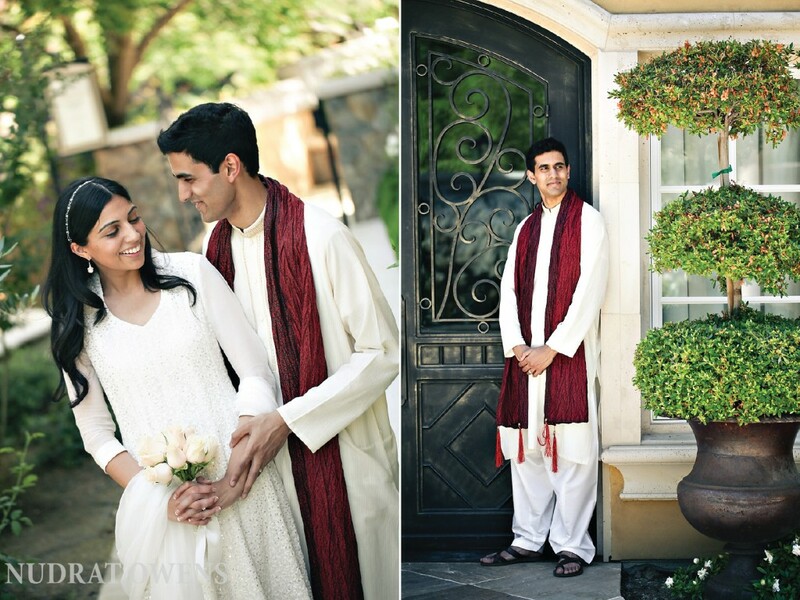 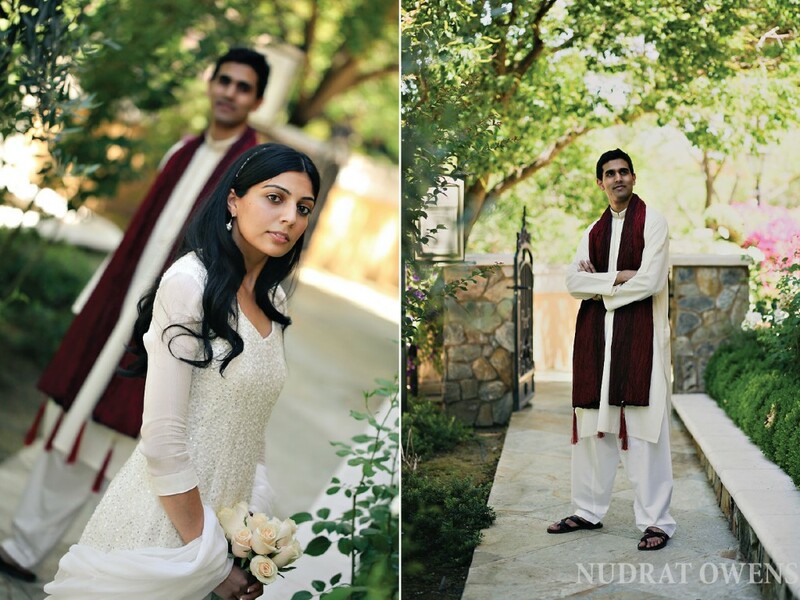 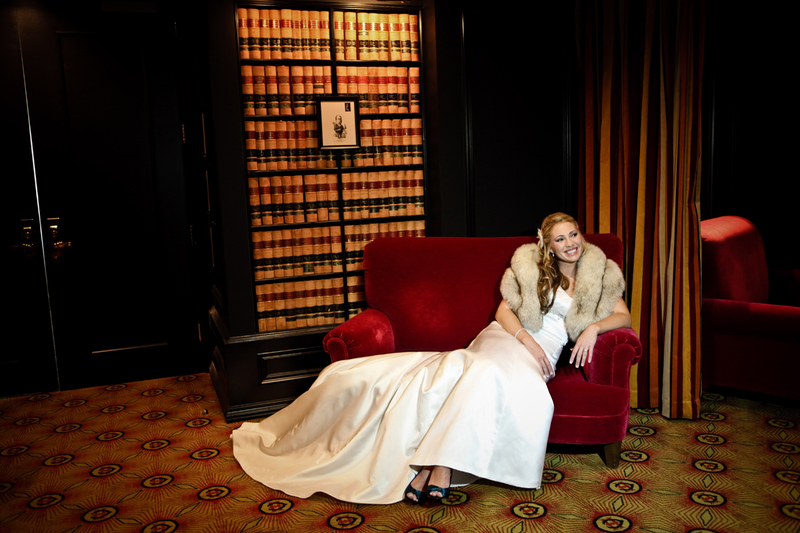 Sophia and Jawwad had an intimate Nikkah ceremony at Arden Hills Country Club. 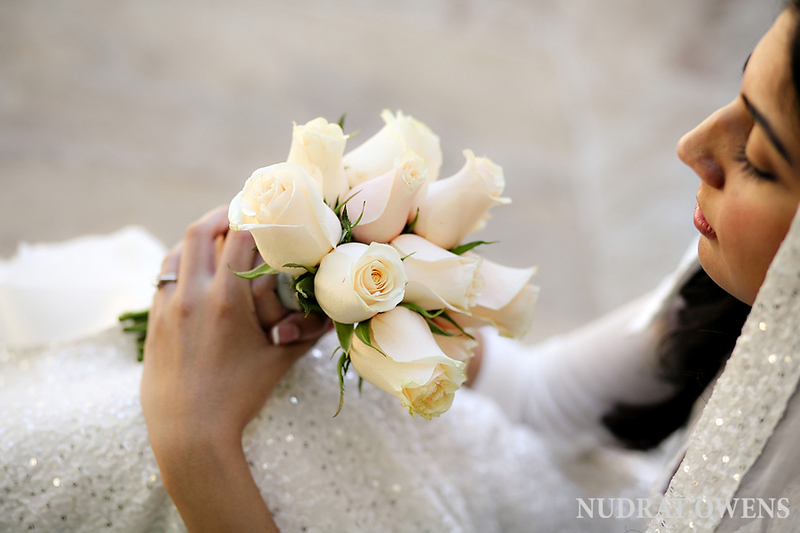 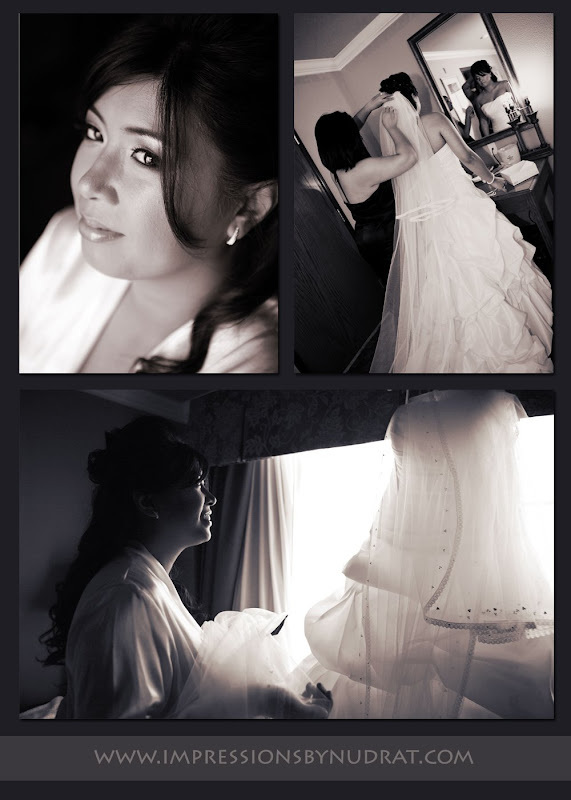 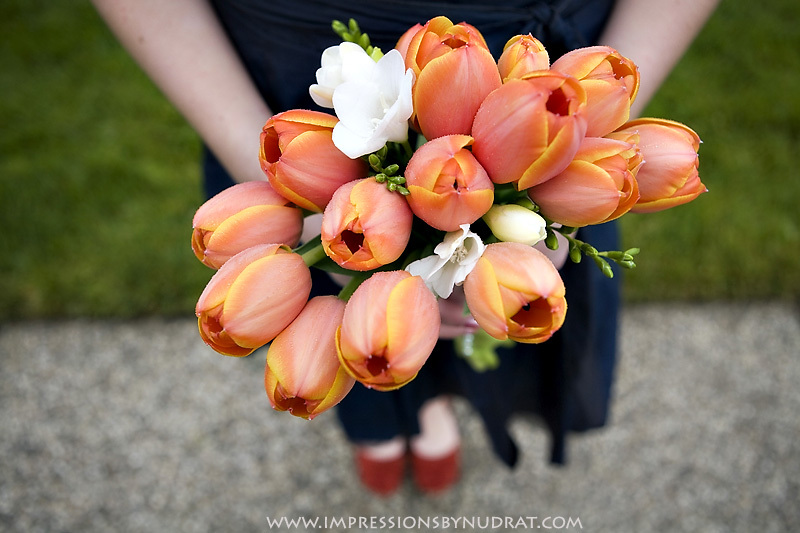 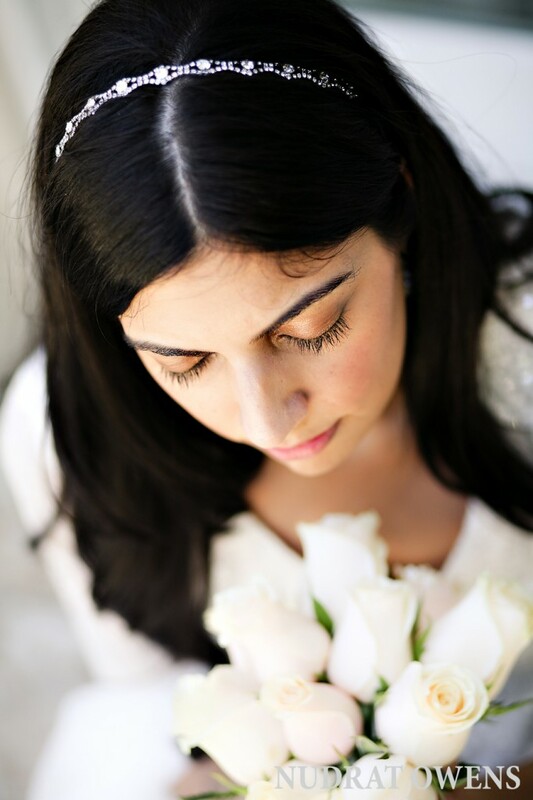 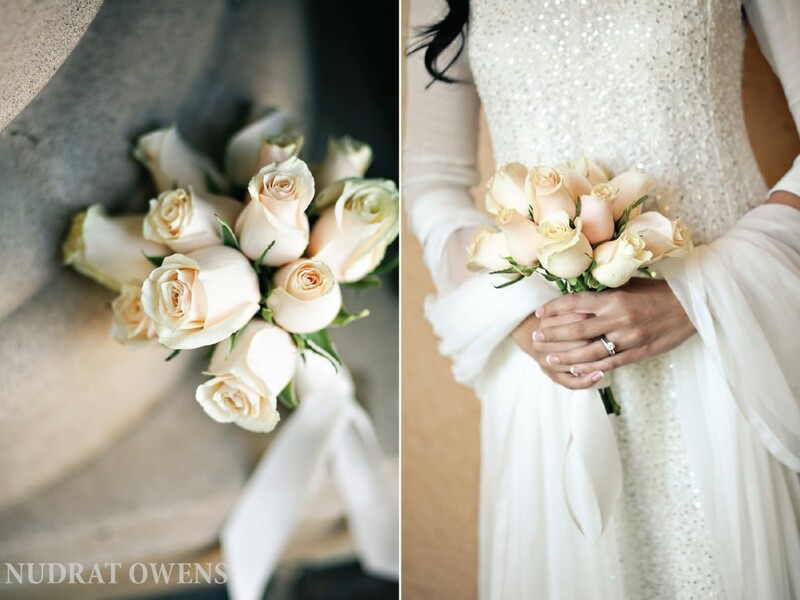 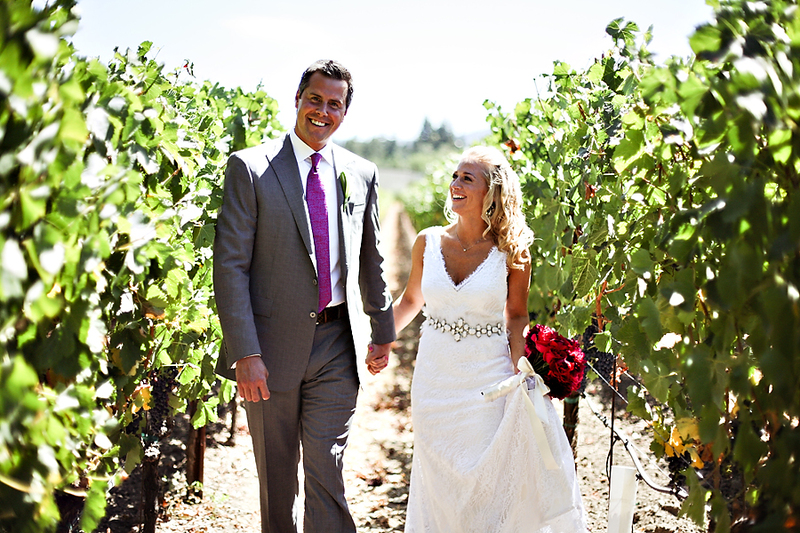 She was gorgeous in her long white dress, holding a beautiful bouquet of cream roses. 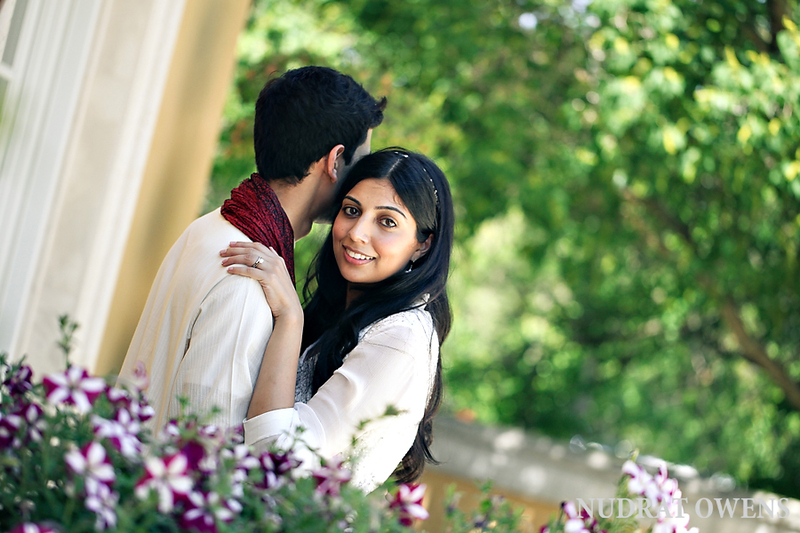 After the ceremony we went around the villa to get some shots of the couple. 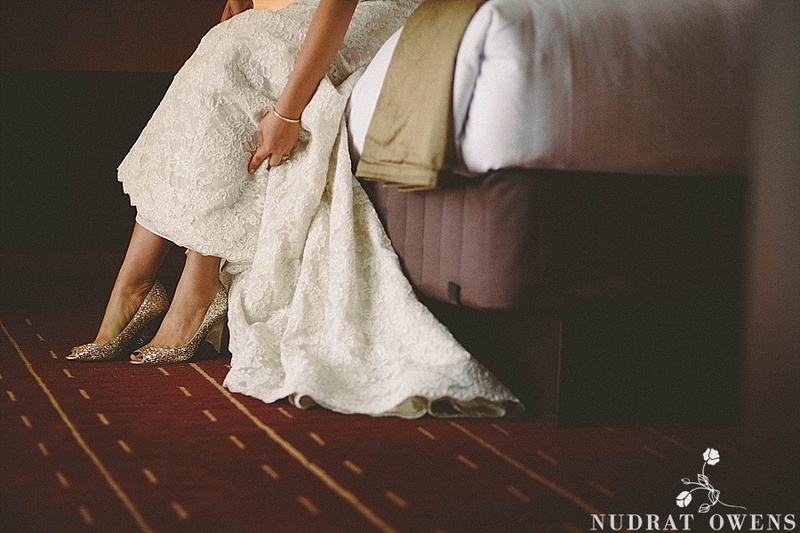 I was in love with her simple yet so elegant style. 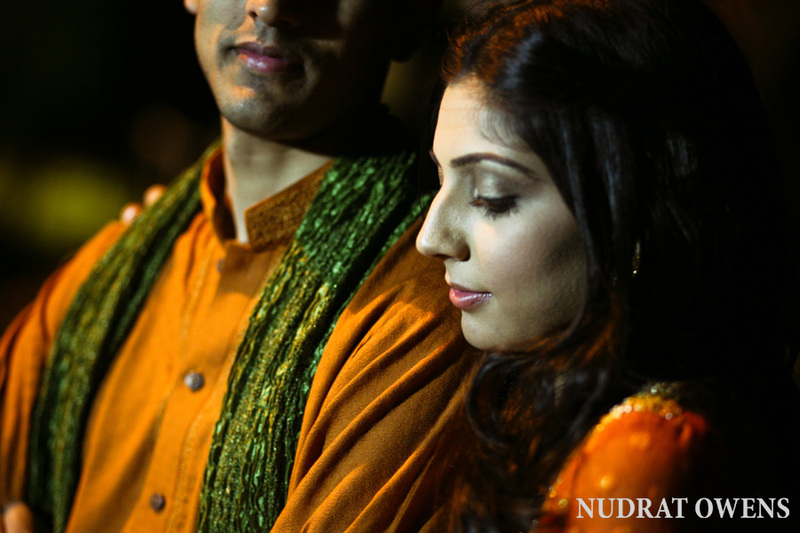 Later that night, I photographed their Mehendi ceremony at the same place. 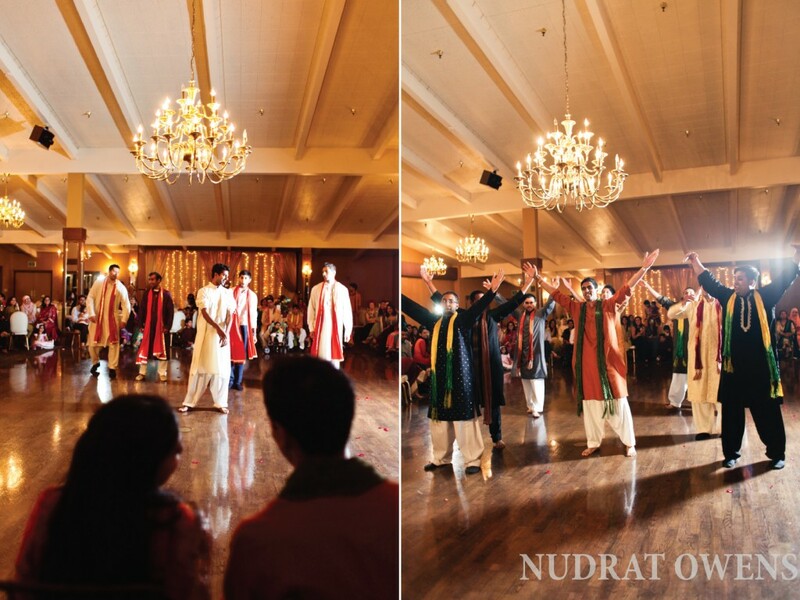 The colors, the music, the food kept the night alive till midnight. 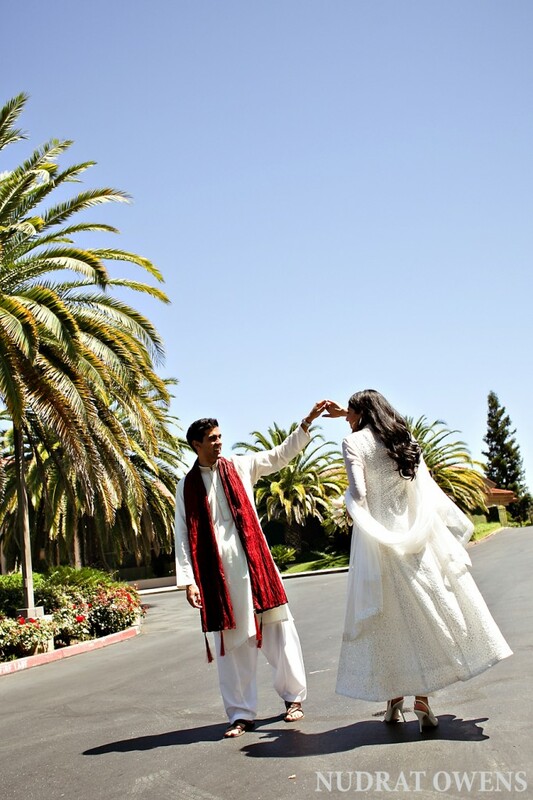 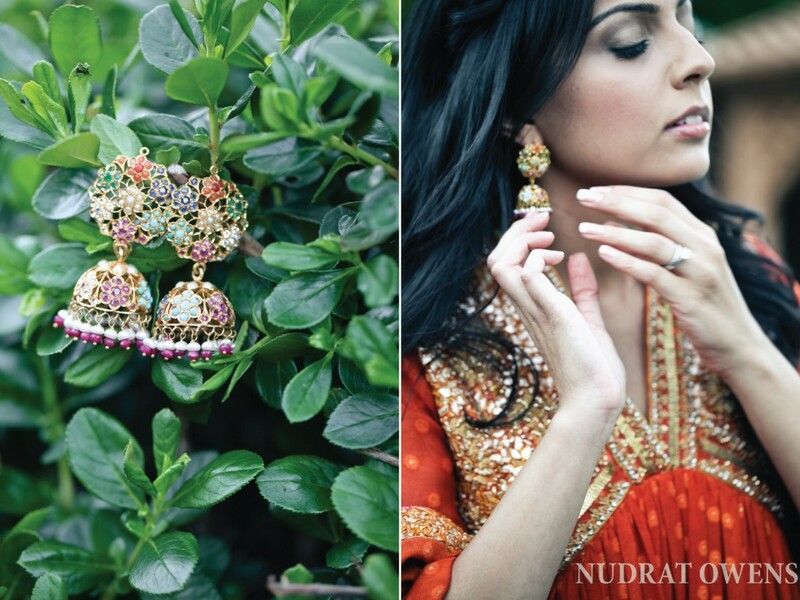 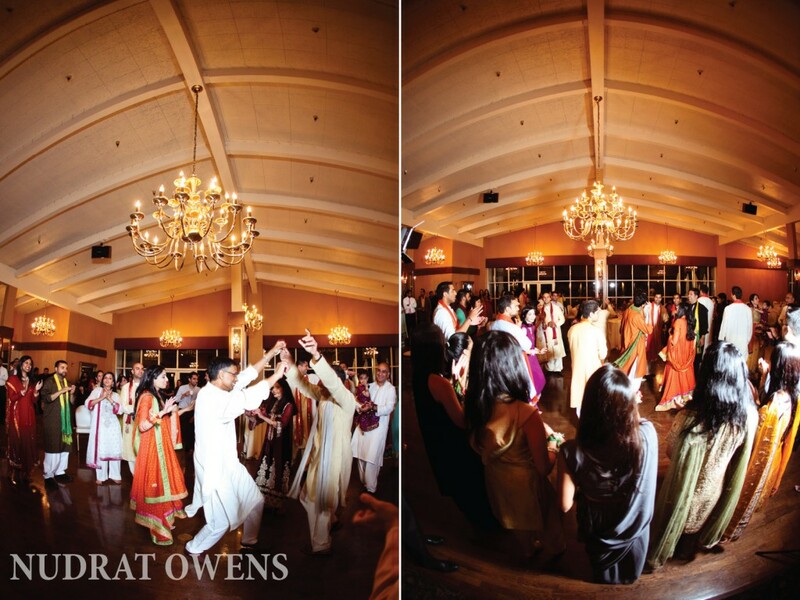 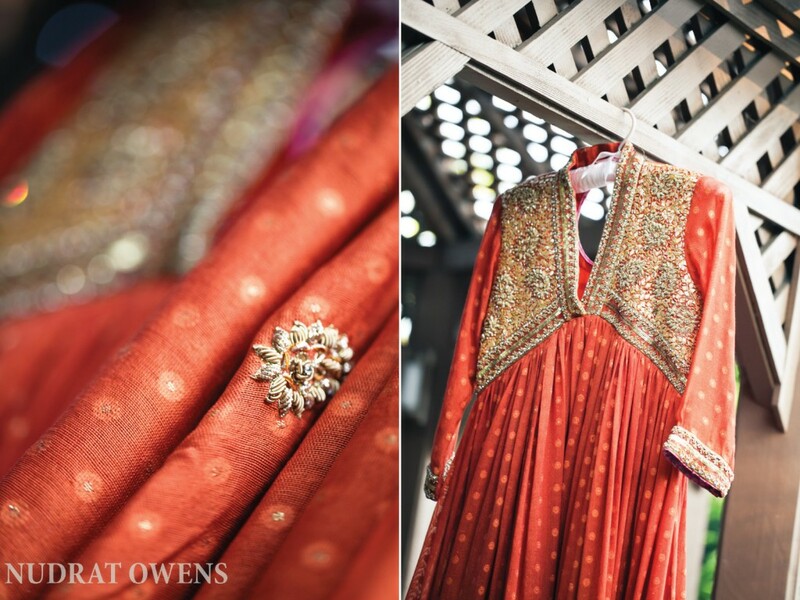 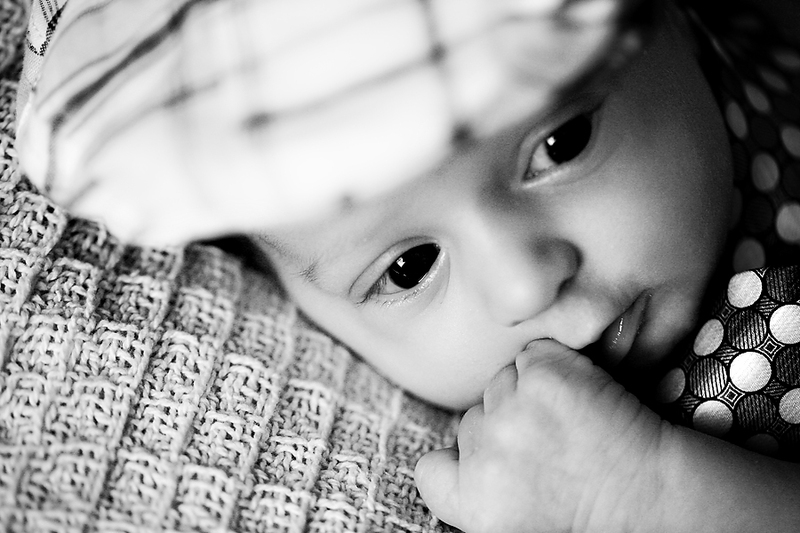 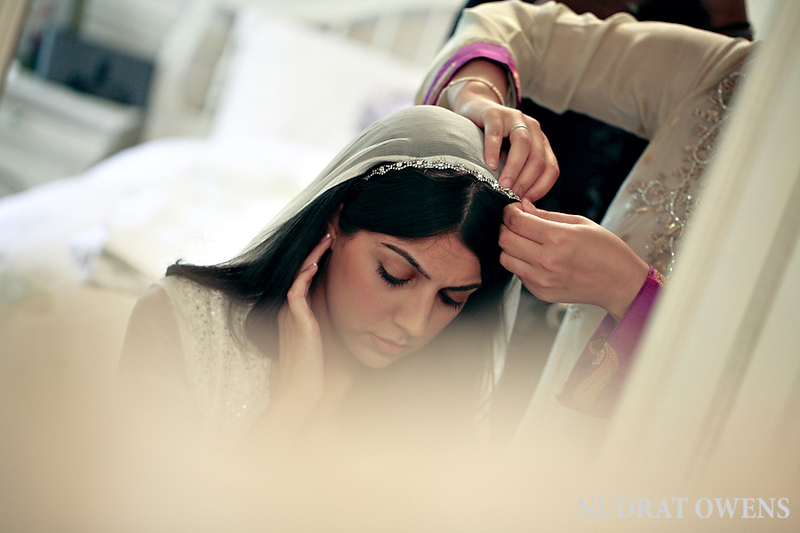 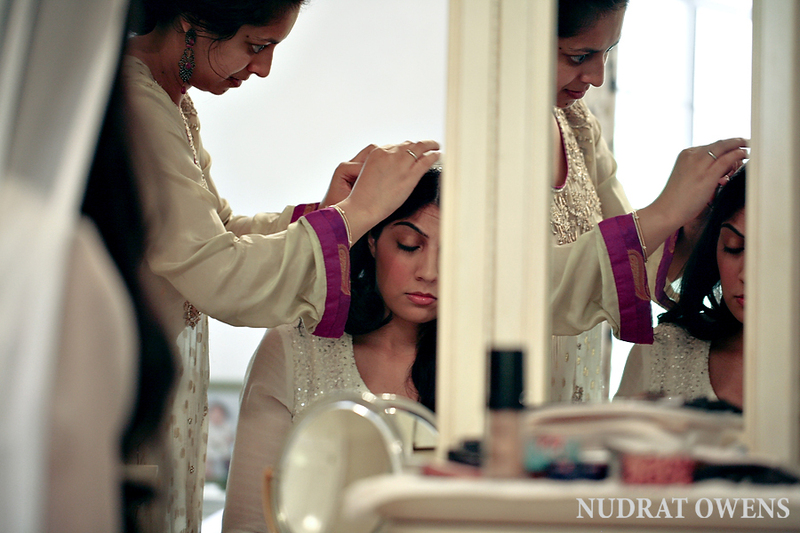 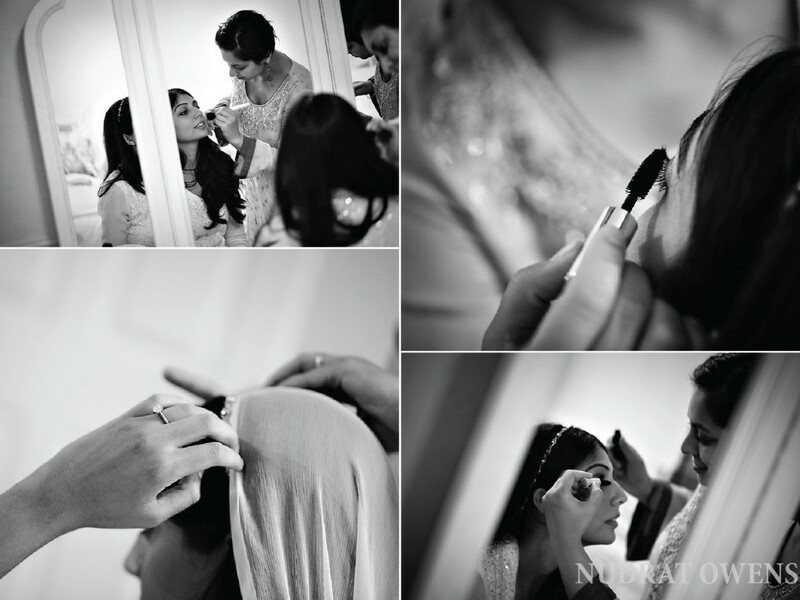 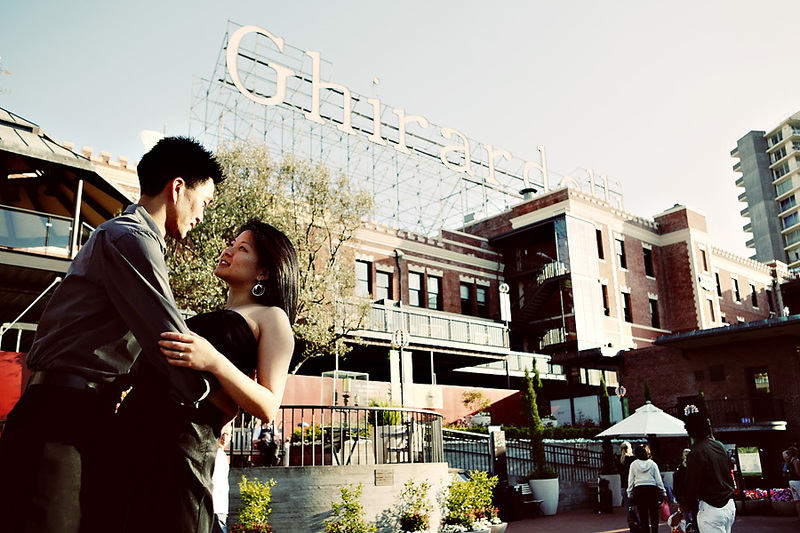 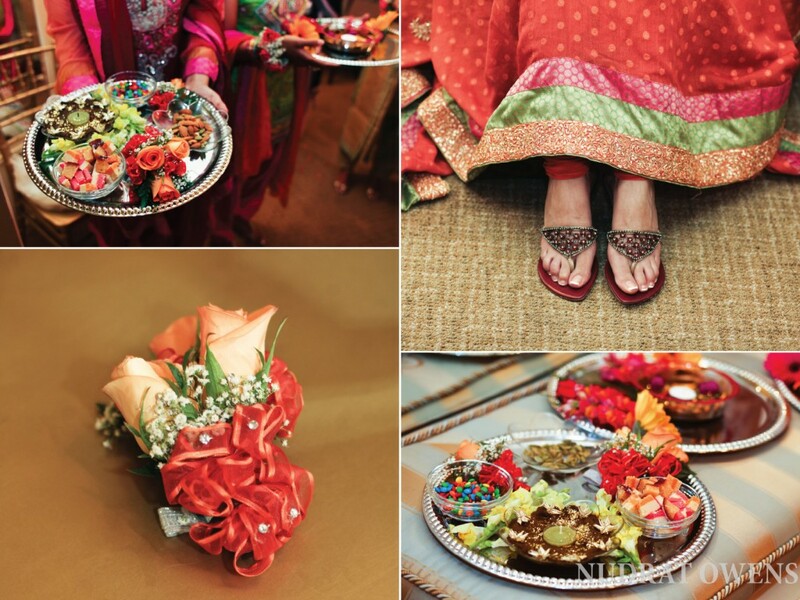 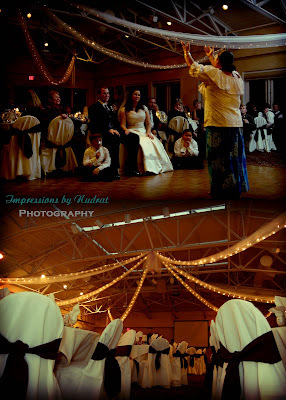 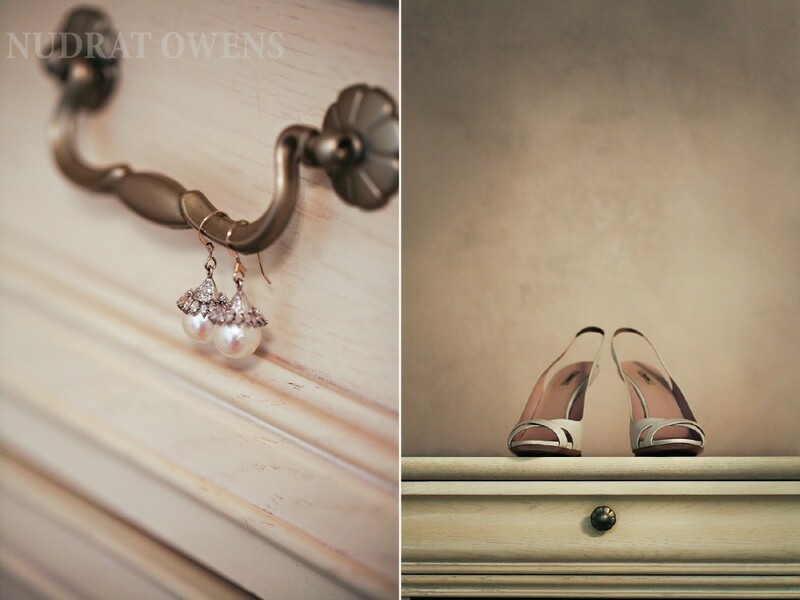 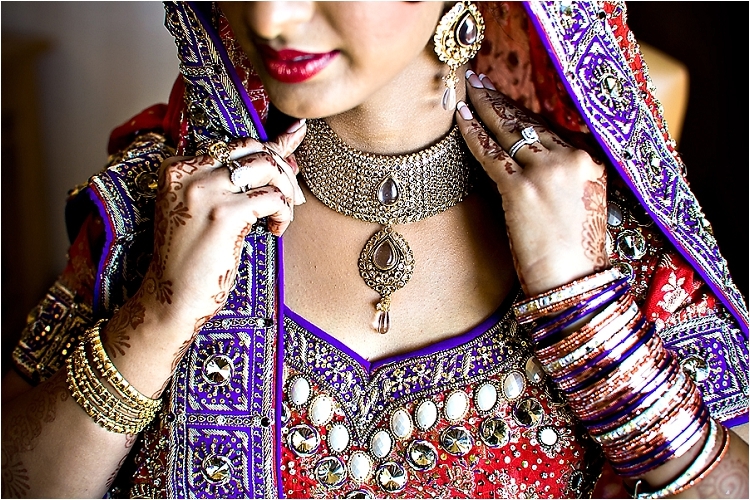 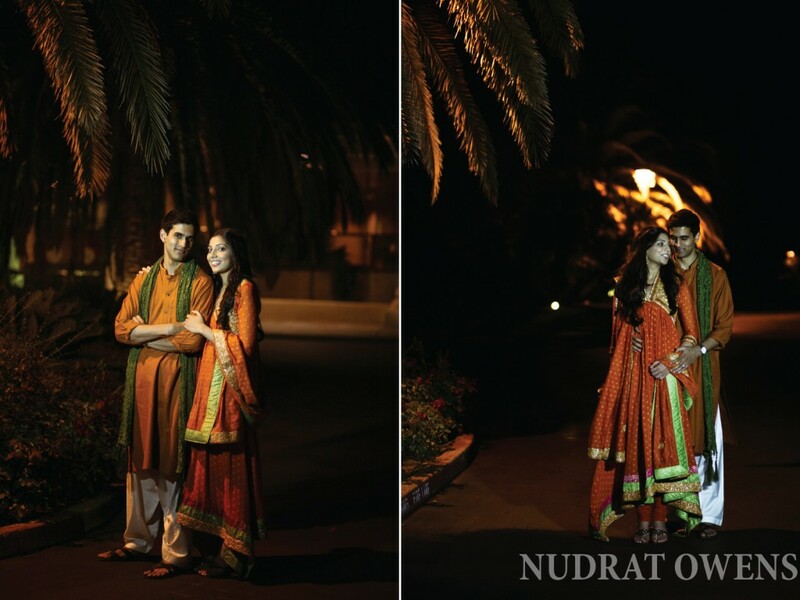 I was reminded one more time, why I LOVE photographing South Asian weddings so much!